It’s time for another Amazon gift card giveaway! 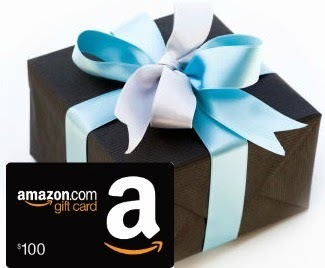 This time one lucky winner will receive a $100 Amazon gift card to spend on anything their heart desires. I would get some Kindle books! OMG id buy an ipadmini im dying for one! A blender, some shoes and a pretty dress!